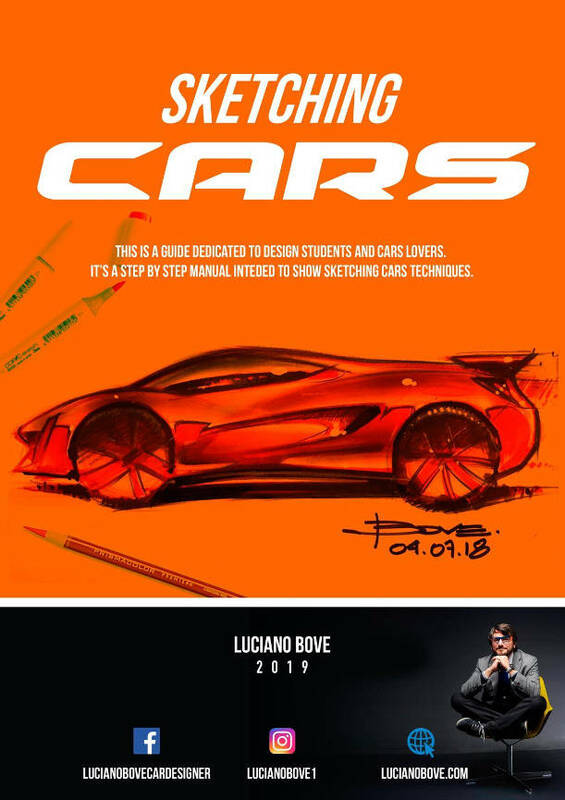 my article on Car Design Education number 6 has been published by Cardesignnews.com. This time I write about The Internship and its importance for a design students. 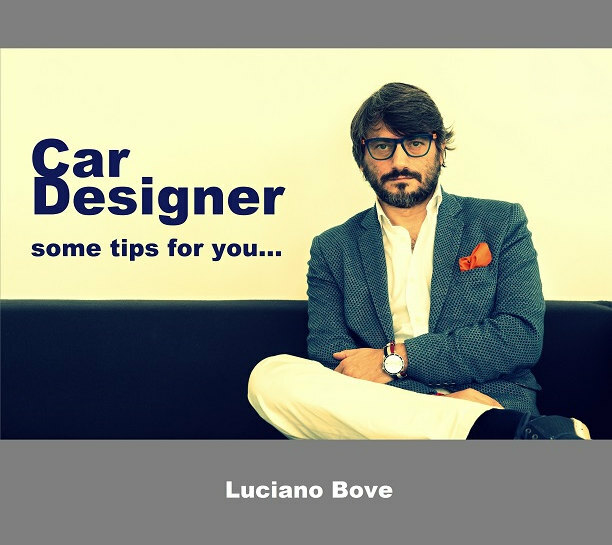 the article number 5 of “How to become a car designer” series on CDN is published. 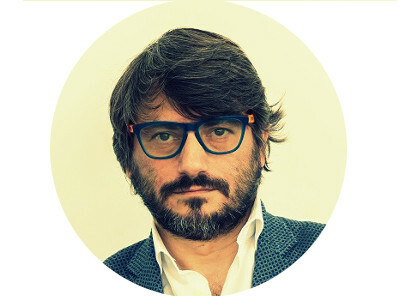 It is about the job design interview. Few important tips about how to prepare yourself in order to make the best out of a job interview. 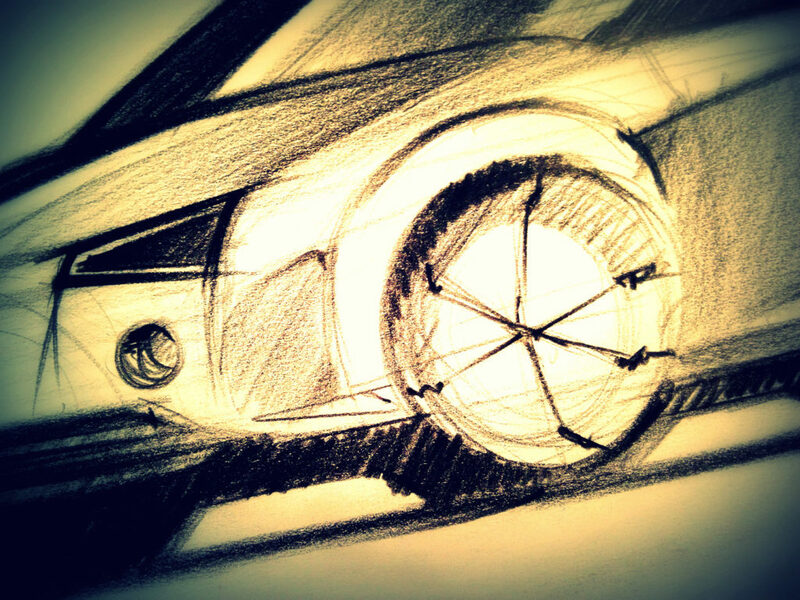 here you will find my latest article written for CDN: How To Become a Car Designer Part4 – The Portfolio. (click on title to read). I hope you will enjoy this one dedicated to how to prepare yourself to be accepted by a Design School. It is about entry portfolio organization.